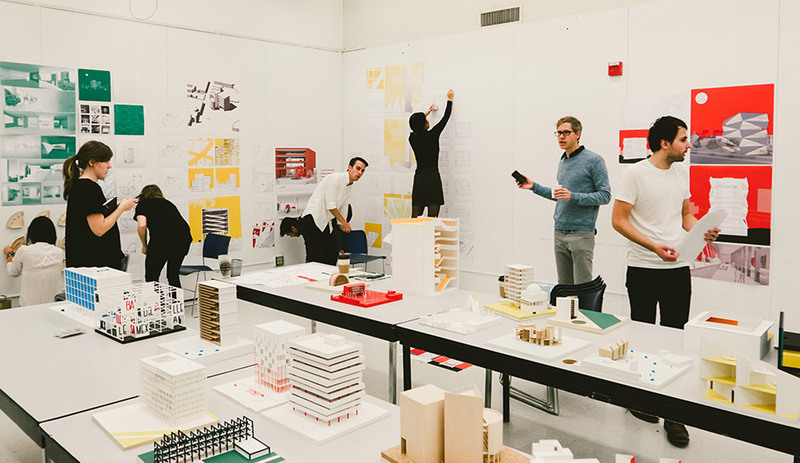 The overview: UCLA’s Department of Architecture & Urban Design offers a host of degrees and entry levels for architecture students. Most notably, MArch II students can apply to one of four SUPRASTUDIO programs in which they tackle real-world issues via intensive research to probe architectural design and its cultural and social context. The studios are led by world-renowned architectural minds and collaborate with organizations as diverse as Walt Disney Imagineering, Cirque du Soleil, the City of Madrid and UNICEF. Mayne’s group, for example, recently worked on an intensive study of and master plan for Cap-Haïtien, Haiti’s second-largest city, where preservation efforts have inhibited development.